Rare find. 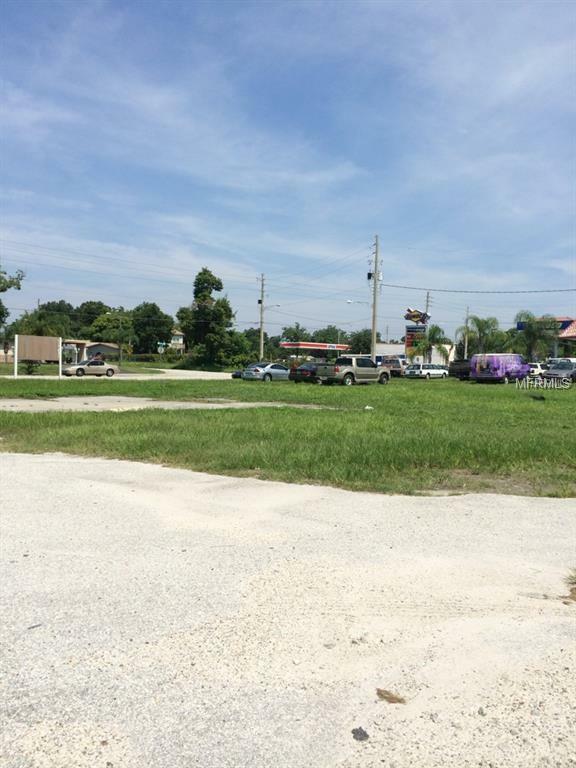 Vacant commercial lot available in desirable commercial area. 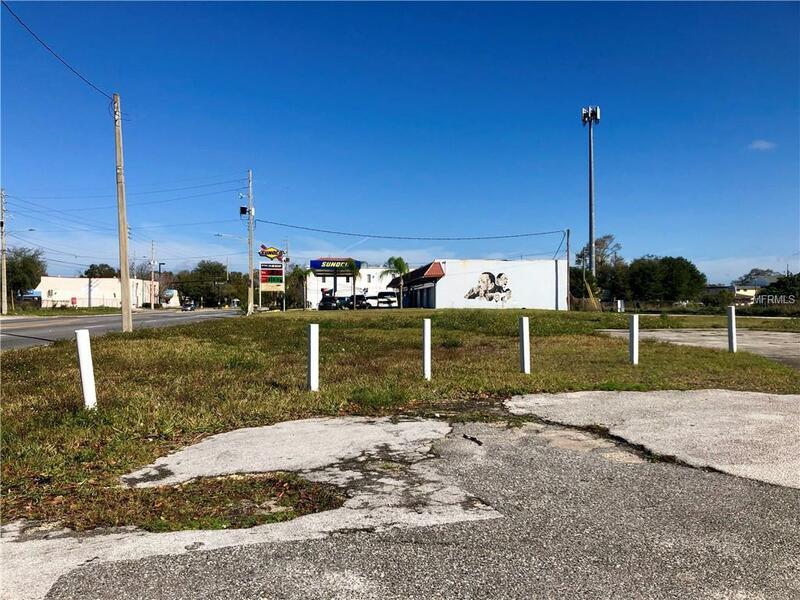 The property is conveniently located near I-4 and John Young Parkway, churches, Walmart, gas statios, Kirkman Road and more. 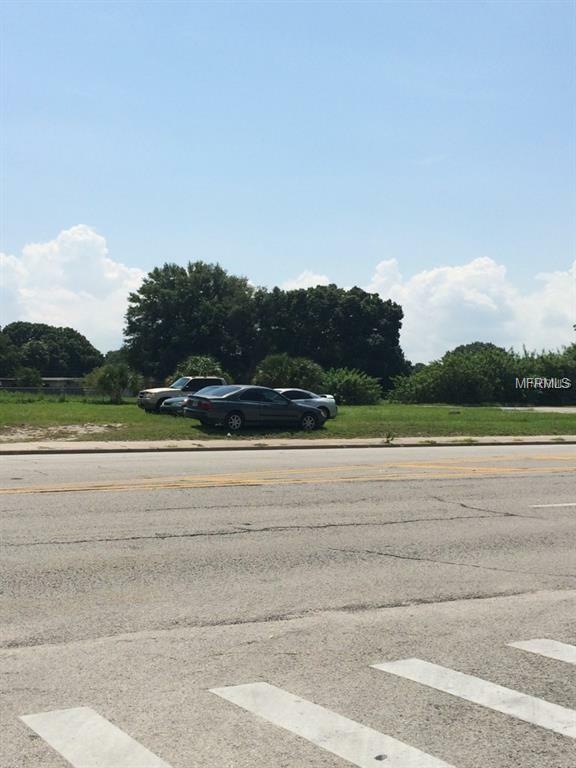 Over 1/3 acre! !